MIAMI — As it meandered through downtown, the Miami River was for years a slovenly mess, its shores lined with small, scrappy shipyards, bait-and-tackle shops and low-rent marinas with rotting piers. When decrepit vessels sank, they were often left where they lay, hulls protruding from the oily water. On the river, just over five miles long and formed eons ago as drainage for the huge swamp that became the Everglades, rum runners and Coast Guard officers exchanged gunfire in the reckless days of Prohibition. During the drug-ridden 1980s, traffickers imported contraband in speedboats under cover of night, stashing the loot in riverside warehouses. The waterway’s reputation reached its nadir in 1985 when a group of corrupt police officers raided a traffickers’ boat and stole $9 million worth of cocaine. Three dealers drowned while trying to flee. 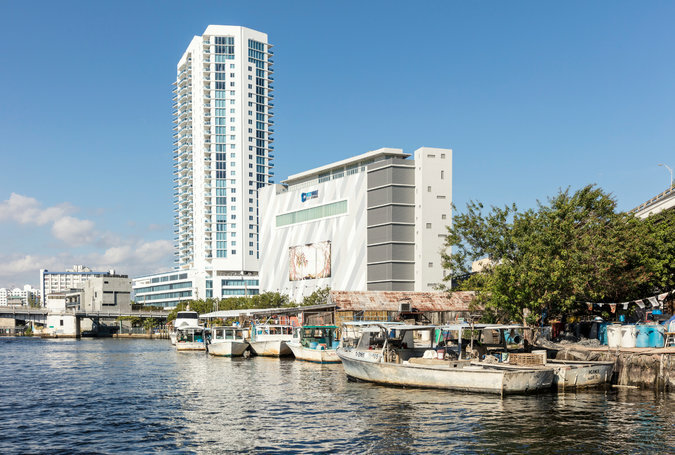 But now the river, echoing feverish development in the nearby Brickell neighborhood, along the Miami oceanfront and on the barrier islands of Miami Beach, is in the midst of a vigorous regeneration of its own. 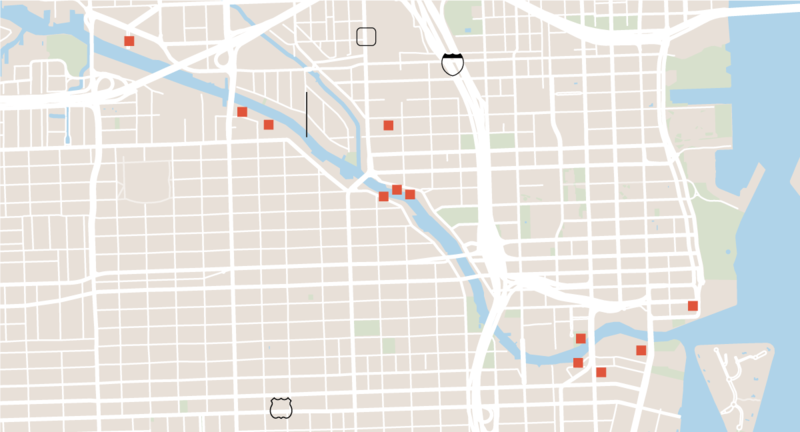 Fortunes are being lavished on flamboyant condominium towers, first-class restaurants, retail stores and other construction on or near its banks. 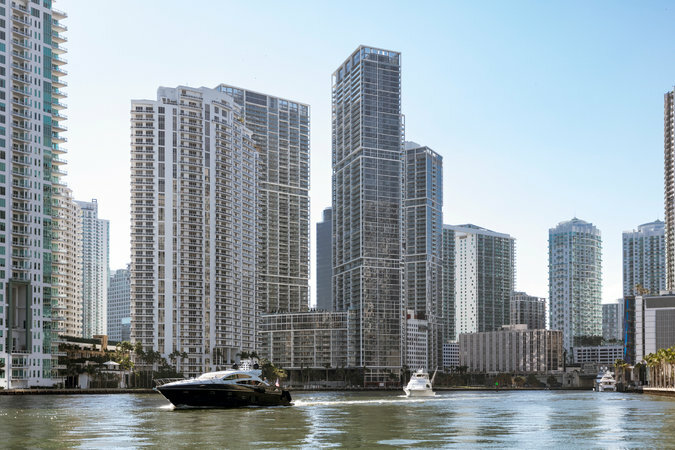 “The Miami River is hot,” said Alicia Cervera Lamadrid, a broker whose firm is handling sales for the Aston Martin Residences, a 66-story tower under construction on 1.25 acres near the mouth of the river. When the site went on the market, it set off intense bidding, with an Argentine developer buying it for $125 million, a record per-acre price in South Florida. The most expensive units in the building — the first foray by Aston Martin, the luxury carmaker, into real estate branding — will cost $50 million. 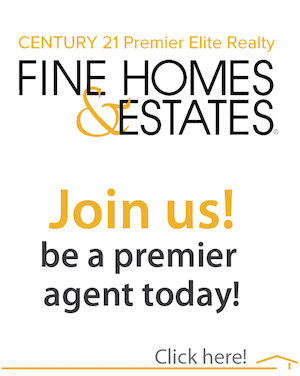 “The Miami River is hot,” said one residential real estate broker. The riverfront has come a long way since 1998, when Florida officials set up a commission to improve the waterway’s dismal condition.CreditMoris Moreno for The New York Times. Several other projects of similar breadth are in the works, including a 25,000-seat soccer stadium just north of the river in the blighted Overtown neighborhood. On Monday, Major League Soccer officials announced their approval of a Miami franchise led by David Beckham, the former soccer star, whose choice of the nine-acre site after a four-year search appeared to seal the deal. If the project overcomes legal challenges, other investments in the area’s transformation are expected to follow. Horacio S. Aguirre, the chairman of the Miami River Commission, said the river’s reputation as a “slummy no man’s land” notorious for “dead bodies, floating cars and nefarious activities” had made it difficult to attract developers, especially because Miami Beach and other oceanfront locales provided far more rational enticements for moneymaking. Some of the proposed, under construction or completed residential and commercial developments. Florida officials set up the commission in 1998 to improve the river’s dismal condition, and a crucial task, Mr. Aguirre said, was to haul the sunken wrecks and other junk out of the putrid water. In 2004, workers embarked on a four-year dredging operation that deepened the river by three feet and cost $89 million, a tab shared by federal, state and local agencies. 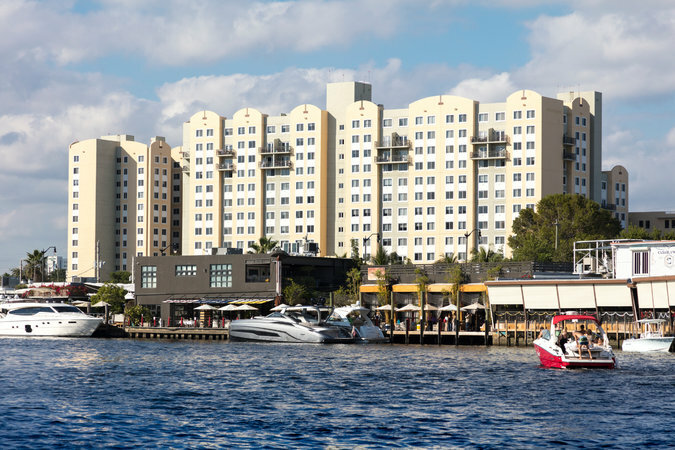 Once that was done, developers, who had begun to run out of parcels elsewhere in South Florida, took a fresh look at the Miami River. Although some new buildings along the waterway went up as far back as 2000, and several condo towers were built near its mouth more than a decade ago, most construction ground to a halt during the recession. With few impediments now, a burst of fresh projects are either being planned, under construction or completed, their crowns blending into the skyline of downtown and the Brickell neighborhood. Just beyond the south side of the river, the $1 billion Brickell City Center — a massive complex that includes a shopping center, offices, luxury condos and a hotel — opened in November 2016 and inspired a slew of projects in its vicinity. Across the river, the New York developer Shahab Karmely spotted a large empty lot, once a shipyard, while he was prospecting in the area in 2013. The result will be One River Point, a two-tower, 60-story condominium designed by the Uruguayan architect Rafael Viñoly that will be topped off by a pair of 14,000-square-foot “sky villas” costing about $30 million each. Spanning the gap between the towers, 800 feet in the air, a three-level private club will be encased almost entirely in glass. Construction is scheduled to start in early 2019. Paul S. George, a history professor at Miami Dade College and the author of “Along the Miami River,” which begins its narrative with Spanish troops being entertained by Tequesta Indians on the river’s banks in 1568, said the development in recent years was nothing short of astonishing. “This was a dormant area, completely, for over 50 years,” Professor George said. “There was nothing going on here for decades, but people have just taken to this river. It’s been a long time coming. Among the newcomers is the New York fashion designer Naeem Khan, who has dressed the Duchess of Cambridge, Michelle Obama, Beyoncé and Taylor Swift and who plans to move his headquarters to a site just east of the 12th Avenue Bridge. He also intends to build a factory and a 26,000-square-foot school for aspiring fashion designers there. New developments and businesses along the waterway northwest of downtown are interspersed with boat sheds, fishing piers and modest dwellings. Tugboats tow freighters, ferries and yachts to repair yards like the century-old RMK Merrill-Stevens, which is undergoing a $30 million renovation. At some docks, the decks of cargo ships bound for Haiti and the Dominican Republic are stacked with mattresses, kitchen appliances and secondhand vehicles. “It’s the charm of the river — it’s unique,” said Roman Jones, who made his name as a nightclub impresario in Miami Beach and opened Kiki on the River, an upscale restaurant with a Greek flavor, in April. On a recent afternoon outside the restaurant, on North River Drive, a pair of Lamborghinis and a Ferrari awaited their owners, a sight that would have been unthinkable in the area just a few years ago. Inside, customers dined on, among other delicacies, a dish called Seafood Towers, which combined Alaskan king crab, Maine lobster, jumbo shrimp, oysters and New Zealand green-lipped mussels and was priced at $229 a plate. At both Kiki and a similarly chic restaurant next door, Seaspice, yacht owners docked their vessels alongside the outdoor dining areas and stepped ashore for drinks and meals under the shade of large, cream-colored parasols. On the other side of Kiki, the owner of a ramshackle boat repair dock, marine-supplies store and snack bar said he was the last of a dying breed. 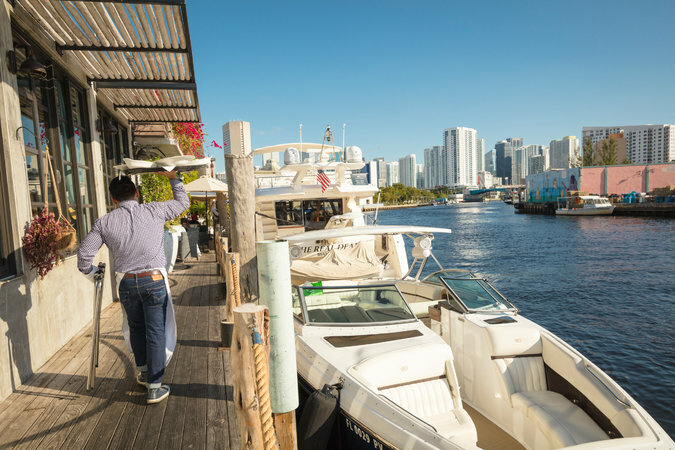 “I’m the only bait-and-tackle store left on the Miami River,” Pedro Gándara said in Spanish, noting that he had spent 10 years operating where the Kiki restaurant is now, before he was pushed out two years ago into the much smaller space next door.